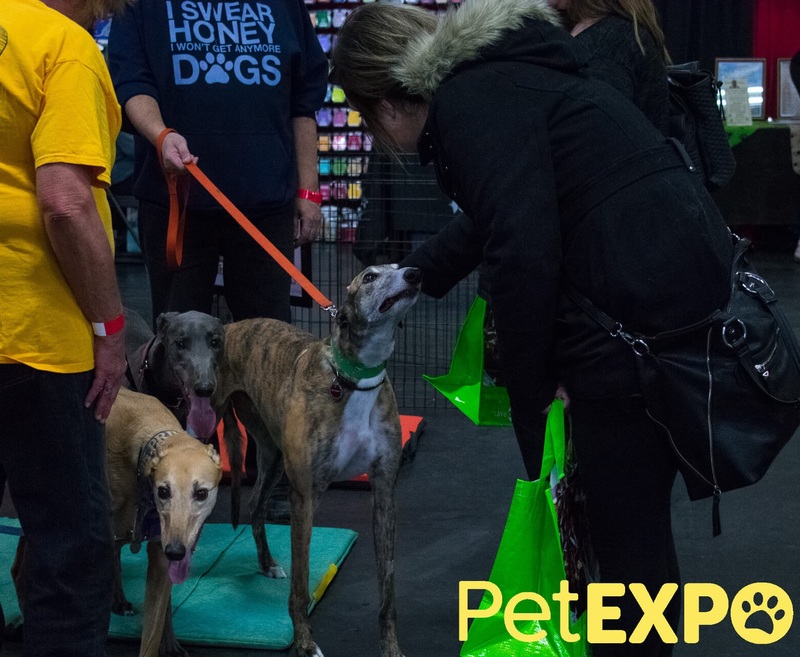 With all the great stuff at the 2019 Edmonton Pet Expo, you’ll definitely be wanting a bag to carry all your purchases and swag! Donate some pocket change at the front doors and you’ll receive a reusable grocery bag for all your shopping – plus the knowledge that you’ve helped out animals in need, as donations will be split between all the rescues participating in the Show this year! Big thank you to H & W Produce, and Save-On-Foods, for providing bags for this awesome fundraiser!